Cultivate Lancaster Entrepreneurs Forum provides an opportunity for the thriving network of entrepreneurs, small business owners & business resource providers in Lancaster, PA, to connect, collaborate & grow. Under the direction of the Lancaster City Alliance & ASSETS, & with the support of the Lancaster County Community Foundation, the bi-annual workshop series offers a unique opportunity for Lancaster's business innovators, influential thinkers & motivated doers to meet, network & share their experiences – all while learning about the valuable resources & small business support services that are available. 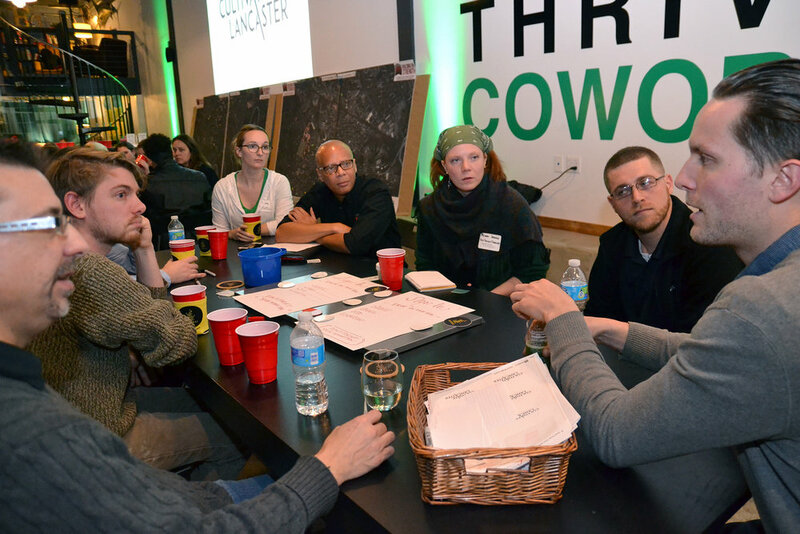 Relive the programs & photos from previous Cultivate Lancaster Entrepreneurs Forum events.